You should devote your time to take care of your children or your creations this week. Hobbies are important too, so why don't you combine business with pleasure? As Mercury is boosting your creativity, you should spend more time with your children. If you have no kids, work on your creations. And if you have no creations... Just enjoy yourself! 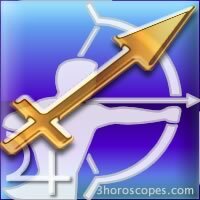 Mercury will hold you back at home, that's why you will devote most of your time to studies and will clarify some things with your family. 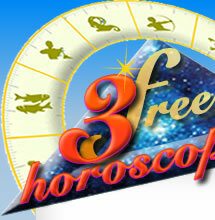 Sagittarius : do you know your zodiac sign ? Do you know your planet Jupiter ?